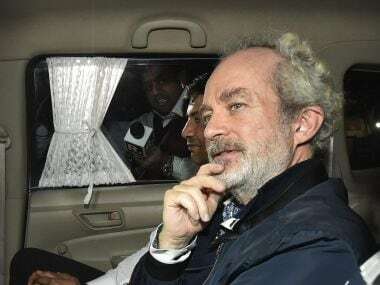 New Delhi: The British High Commission in India has got consular access to Christian Michel, the alleged middleman in AgustaWestland VVIP chopper deal case. The British High Commission had sought consular access to Michel in December, 2018. Agency sources also confirmed that a team of the British High Commission in India met Christian Michel. On Thursday, Michel had moved an application before a special CBI court, seeking permission to make calls to family, friends and his lawyers. In his application, Michel said that he wants to contact his family and friends, as well as his lawyers, over telephone. The Tihar Jail superintendent has been directed by the CBI court to submit a report in the matter on 14 January. 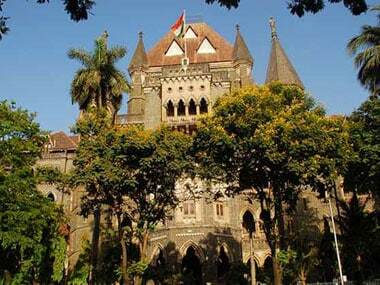 The court has sought a reply on the application from the jail authorities by Monday. Christian Michel, the alleged middleman in the Rs 3,600-crore AgustaWestland chopper deal case, was extradited from the UAE on 4 December, 2018. 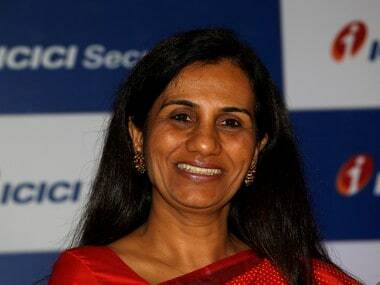 On 5 January, the Enforcement Directorate (ED) told a Delhi court that Michel's role has allegedly surfaced in other deals as well. 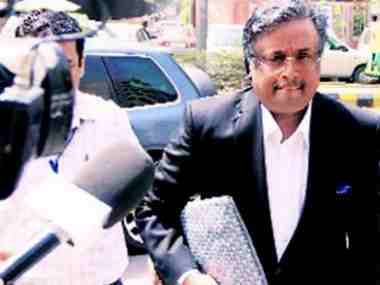 Michel is in judicial custody till 26 February.